For quality and fast service, contact your Honda Auto Repair Shop In Folsom, CA – Shannon Family Automotive. We treat you like family here and offer the best prices. 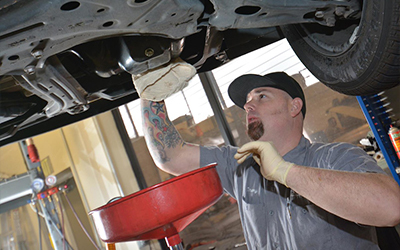 Our mechanic has worked on Hondas for over 15 years. We offer a 2 year and 24,000 miles warranty on all our services. Make your appointment now, just visit shannonfamilyautomotive.com today!